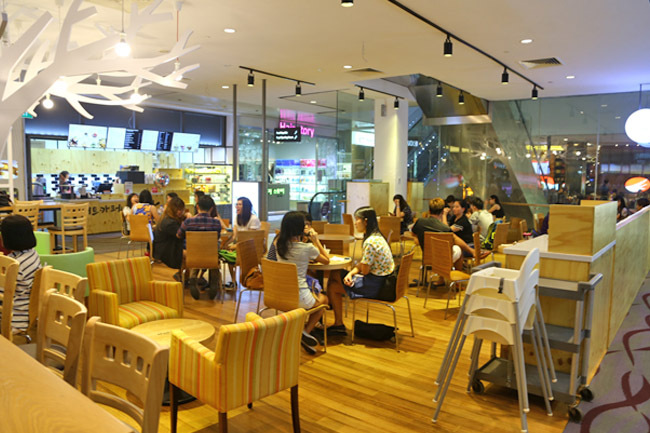 Once a friend commented that there are no Korean Cafes at Orchard Road. There is not just one now, but two! 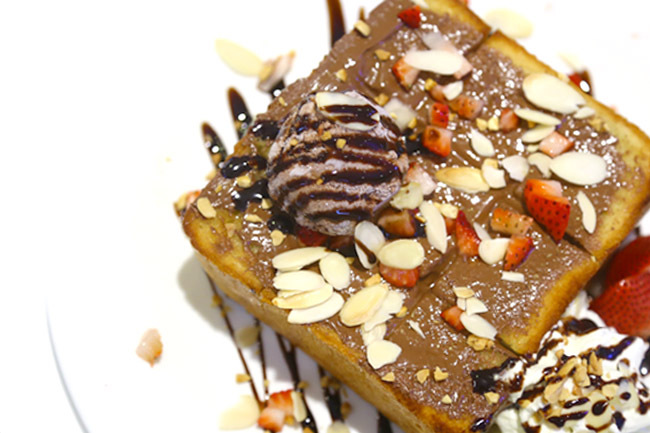 O’ma Spoon Korean Dessert Café at 313 @ Somerset, and Nunsaram just next door at Orchard Central. The heat is on – both figuratively, plus the real heat from the sun. 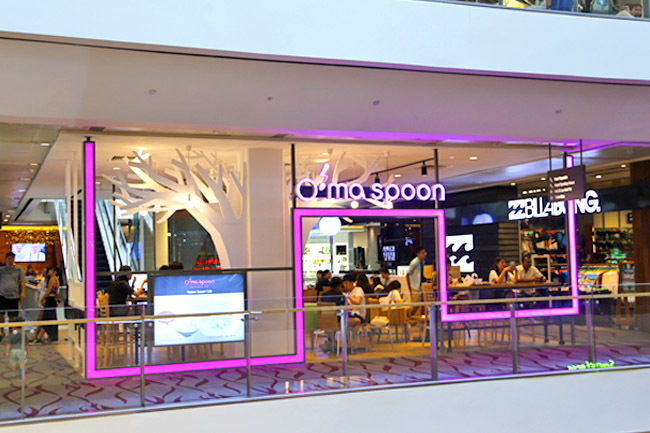 This newer outlet of O’ma Spoon looks swankier and more popular than the originated branch at Marina Square – larger seating capacity, open spaces, and more comfortable seats. “Em, how long approximately?” The cashier shrugged his shoulder and pointed at the 9 receipts, and then at the waiting patrons. Okay, I get the point. Came back during the weekdays, much easier crowd. A few things have changed from my last visit to Marina Square. It is a close fight between O’ma Spoon and Nunsaram. While I preferred the smoothness of the milk shavings at O’ma, Nunsaram’s ingredients were more varied, and tasted of slightly better quality. 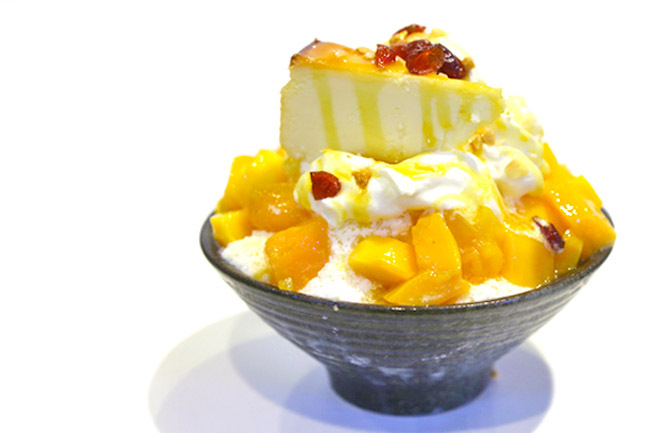 With that said, O’ma Spoon’s Mango Berry Cheesecake Bingsu ($18.80) was pretty spot-on. Loved that there were both light cheese cake and ice cream (oh, the calories), with scattering of cranberries for that touch of sourness. The Oven-Baked Honey Bread – we had the Chocolate and Strawberry Honey Butter, was passable. 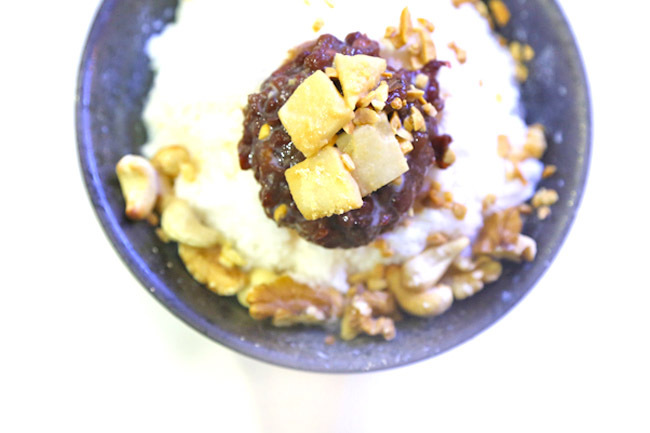 Still, I think O’ma Spoon is one of the top 5 in Singapore in terms of bingsu. My next wish-list for Korean cafes is to diversify (either variety or flavours) and offer more than just the usual Korean bingsu and toast. There are just too many of them going around suddenly. Looks delish! 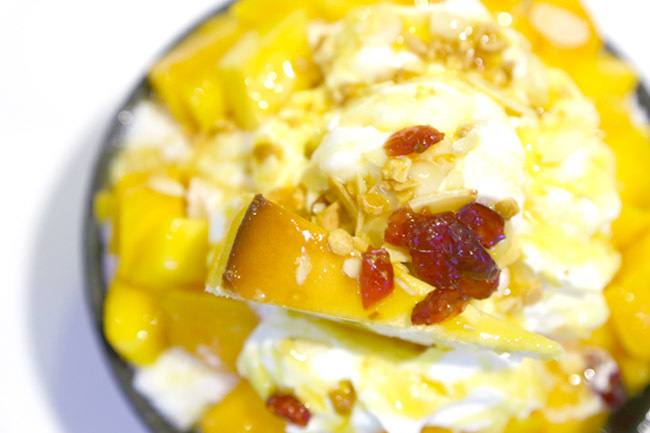 On a summer’s day I love the thought of indulging in some bingsu, and O’MA Spoon looks to be just as tasty as any other brands out there! I must try it! But I am getting slightly bored with so many Korean bingsu outlets opening up all over the place. Why no Korean confectionary places (hangwa)? Japanese confectionery can be found at Green Pumpkin, Taiwanese confectionery found at Sweet Musings, and Chinese confectionery all over the place! But no Hangwa! Yet! Do you know of anywhere in SG Daniel?